Have some fall memories to put in a hardcover photo book? 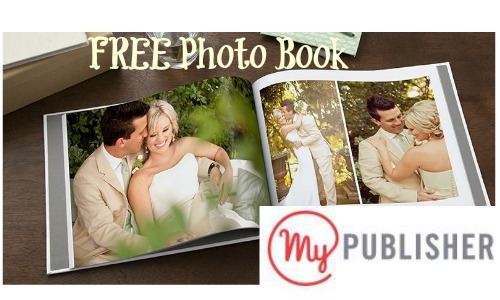 From now until 11/5 you can get FREE hardcover photo book from MyPublisher! Their photobooks are 20 pages of really big photos and are bound in a nice hardcover. You can choose between a linen, photo finish, or book jacket cover option. These books are regularly no less than $30 but you’ll only have to pay for shipping. Please note that this is for new customers. Enter your email address to get a coupon code sent to your inbox; then enter that code at checkout for your discount. Offer valid through 11/5. Shipping starts at $5.99!